Our best offer yet! 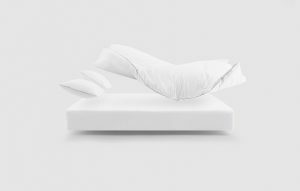 30% off everything on Hyde & Sleep. This is an amazing offer and our best yet! 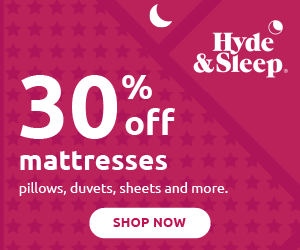 We are delighted to present our customers with 30% off all Hyde & Sleep products. We have award winning mattresses and customers can make a big saving when purchasing. Please let us know how you publish this offer to your customers. We offer an incredible 12% to our publishers and love building relationships. We are so excited to announce the arrival of our new products! 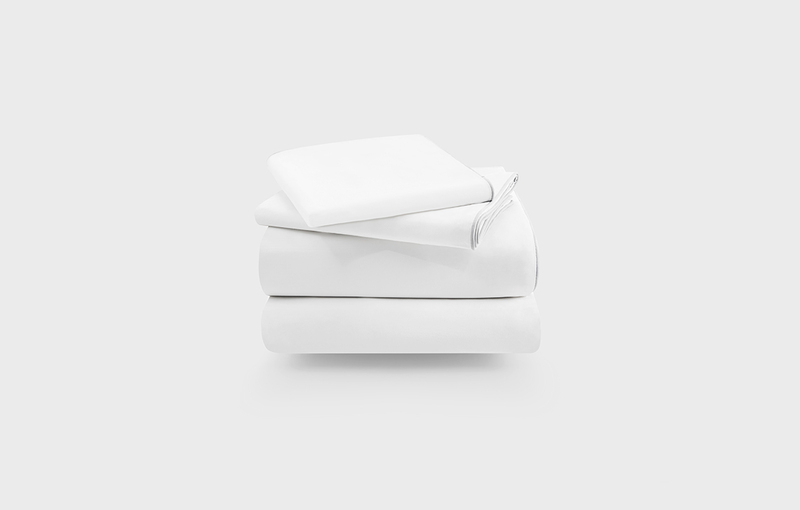 Made from 100% cotton, 200 thread count and infused with aloe vera, this is bedding with a difference. Moisturising aloe vera is applied to provide excellent long lasting comfort to our sheets. For front sleepers and those who prefer a squishier pillow. 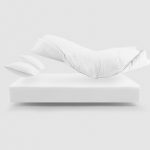 The Smart Pillow combines cooling NASA-developed technology outside with always-plump luxury microfiber inside. Naturally breathable pure 100% cotton 233 thread count cover. 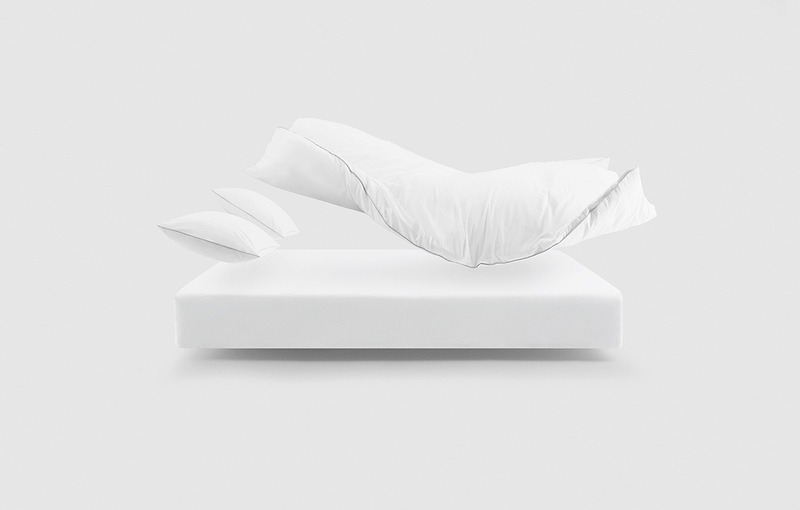 Filled with anti-allergy hollow fibres to maintain a fresh feeling. 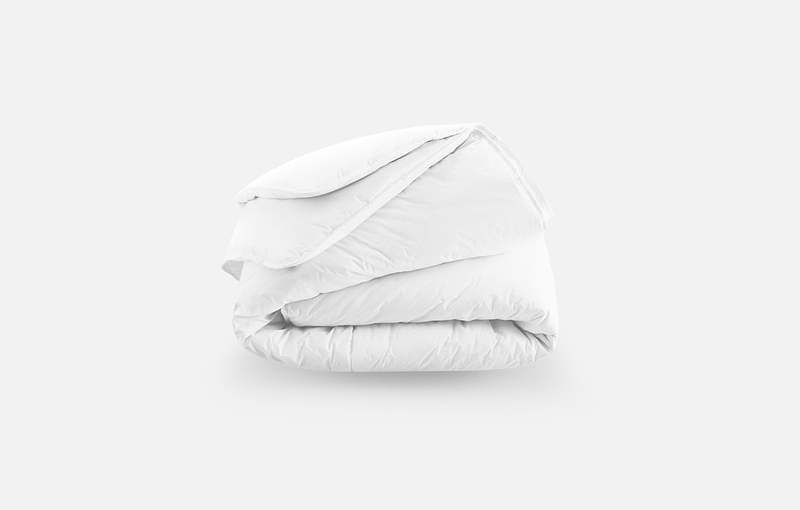 This all year round duvet keeps you warm and snug for a superior night’s sleep. 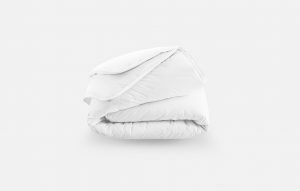 Naturally breathable pure 100% cotton 233 thread count cover, quilted for extra comfort. Filled with anti-allergy hollowfibres, this quilted mattress protector prolongs the life of your mattress. we can help you promote Hyde and Sleep to your readers and customers. 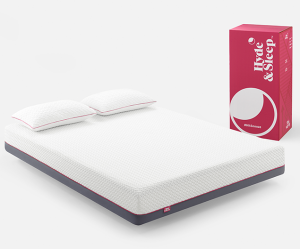 Hyde & Sleep Exciting New Offer! 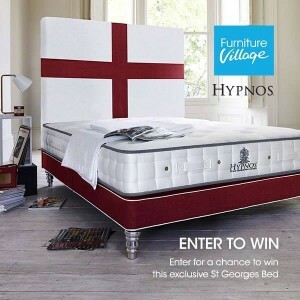 Up to £100 off every mattress order. IS EXCITED TO ANNOUNCE OUR NEW OFFER! Customers can now get up to £100 off their order with our new 3 tier offer. 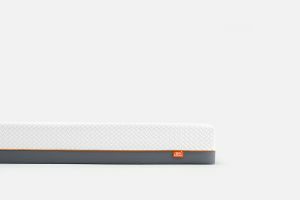 Customers can choose from our selection of memory foam or pocket sprung mattresses. Offer valid until 2nd April. Offer is automatically applied at checkout. Please get in touch as we love to work closely with our publishers. SIMBA SLEEP - FATHER'S DAY! With Father’s Day just around the corner this Sunday 19th June there is no better time to treat the special man in your life! If bad backs are a sore point for your family, your troubles could soon be over with the Simba Sleep five layers of perfect Hybrid comfort designed to fit you. Available in a range of sizes from single to super king size from as little as £399 or £29.93 per month on finance which is available. 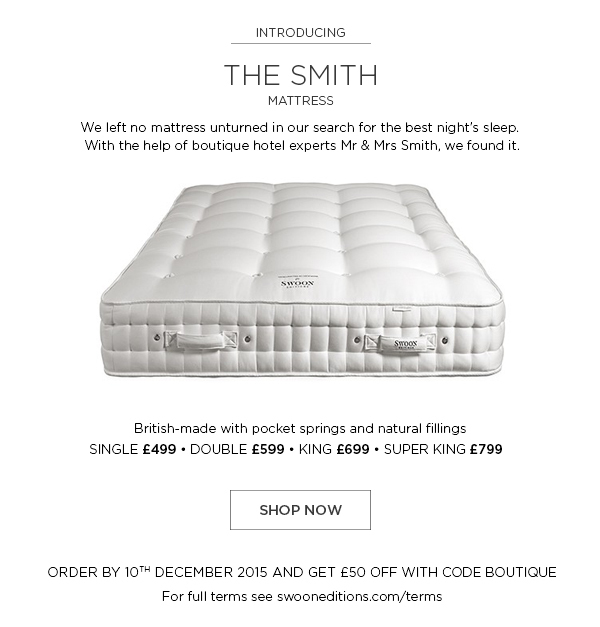 Every mattress comes with a 100 night sleep trial so if you are not happy Simba Sleep will be happy to offer you a refund but they are pretty confident you will be satisfied as all mattresses come with a 10 Year product guarantee. delay place your order today! So why not give your Father the gift of the best night’s sleep this Father’s Day and for many years to come with the perfect gift from The King of Sleep, Simba Sleep. Please update and promote onsite and to your audience. Sleep's Exclusive Affiliate Partners Agency. The best night's sleep – we found it. This week at Bedeck Home, we are offering up to 70% off in the clearance sale for a limited time only. Plus, all customers will receive free shipping for life when they register for an account. We are happy to provide links, banners and exclusive promotional codes to affiliates. Please contact Stephanie at stephanie@practicology.com for more information. Interior Addict are excited to announce that we have recently launched our new website. The great new design has many features to help improve navigation and engagement with our products and initial data shows conversion rates have almost doubled. The customer experience has been greatly enriched as has the call to action for multiple products. Our average order value has also been increased and is now an impressive £450. All issues which you may have experienced with the product feed due to the new site launch have been resolved. If you have any questions about this programme, please contact us on the email address below.